This year's World Cup in Russia commences on Thursday as the host nation kicks off the tournament against Saudi Arabia. While little is expected of Russia in the competition - as the lowest ranked team in the tournament - the home side will still be looking to upset the odds in front of their own fans. 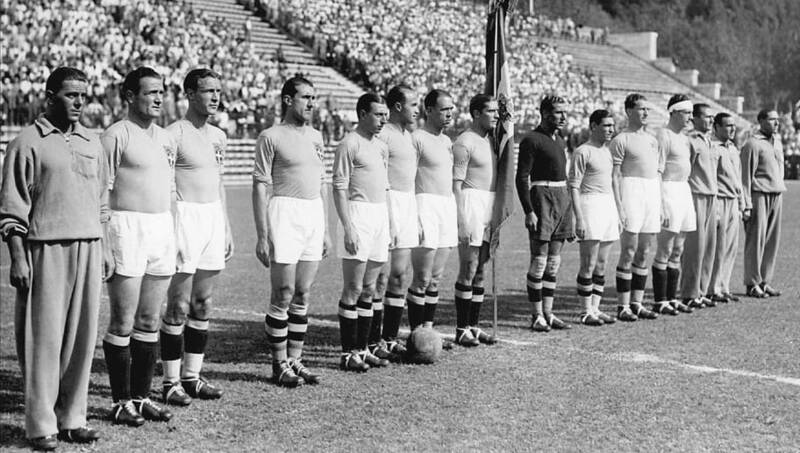 In 1934 Italy triumphed as hosts of the international football tournament, but the victory was overshadowed by reigning Champions Uruguay's refusal to take part, given only four European teams attended the competition when they hosted four years prior. Italy became the first European team to win the World Cup after beating Czechoslovakia 2-1 in the final, but the legitimacy of the victory is often questioned. The 1934 World Cup was marred by corruption and considerable interference by Italian dictator Benito Mussolini, who used the tournament as a means to promote fascist ideology. Mussolini apparently handpicked referees for the games in which the Italian national team was playing, while also relocated Italy's games to areas of the country where the fascist sentiment, and thus the support for the team was strongest. These accusations have never been proved but they do damage the manner in which the success of Italy at the tournament is judged. 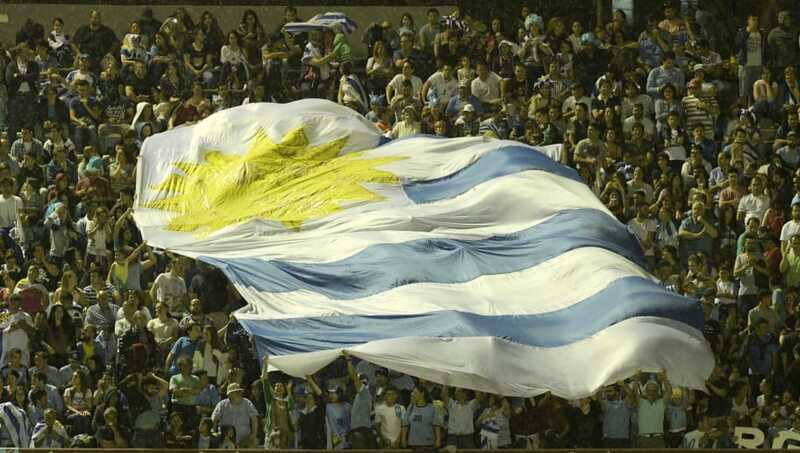 The inaugural FIFA World Cup was hosted by Uruguay in 1930, with all the games played in the Uruguayan capital of Montevideo. The hosts were victorious in their first World Cup, after winning all four of the games they played, including a resounding 4-2 win over Argentina in the final. The tournament still to this day remains the only World Cup where qualification was unnecessary. Every nation associated with FIFA was invited to attend the competition, but only a total of 13 teams competed due to the difficulty of travelling to South America, unsurprisingly then seven of the teams that took part were South American based. 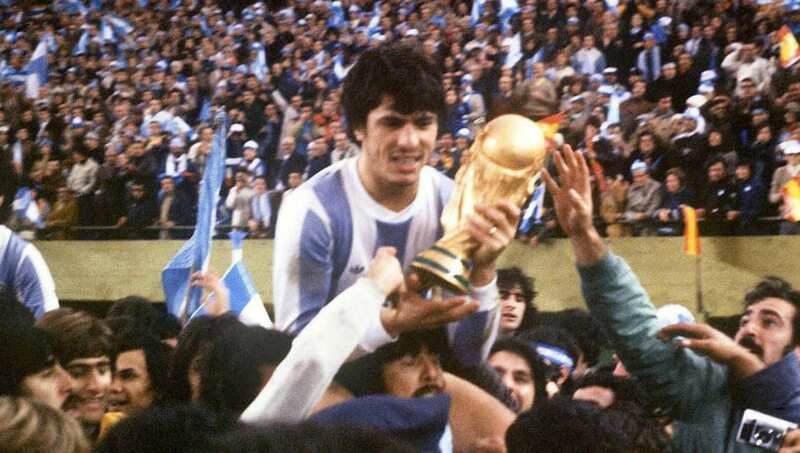 The 1978 World Cup was won by its host nation Argentina who beat the Netherlands 3–1 at the Estadio Monumental in the Argentine capital of Buenos Aires. The Dutch were without Johan Cruyff who had refused to take part in the World Cup due to the political situation in Argentina at the time. Argentina won five of their seven games in the competition, and finished with a goal difference of +11. Goal difference, however, was a major part of the tournament and serious controversy arose in the aftermath of Argentina's 6-0 second round win over Peru. The win came in a game Argentina needed to win by a margin of four or more goals to proceed to the final, and speculation surfaced in both the British and Brazilian media that the Argentine military dictatorship interfered to ensure Argentina won the game by the margin they did. Many also speculated that Peru's Argentine-born goalkeeper was guilty of fixing the game in the host nation's favour. 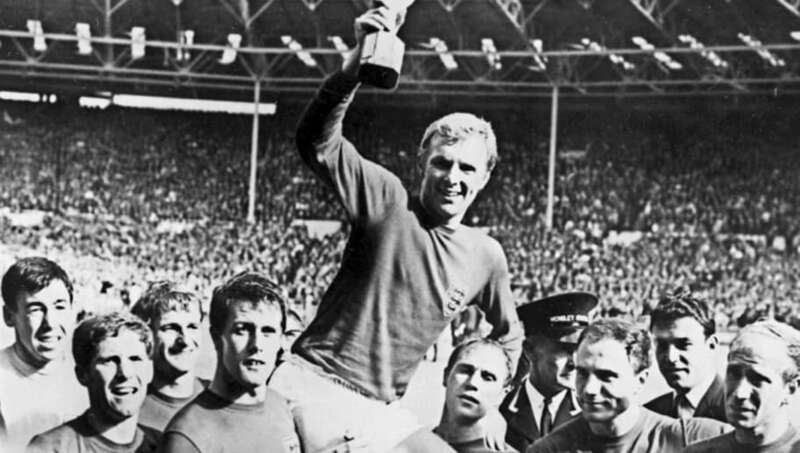 A World Cup that most English readers will be familiar with, the 1966 edition of the tournament marked the first and last time time that the Three Lions lifted the prestigious trophy. 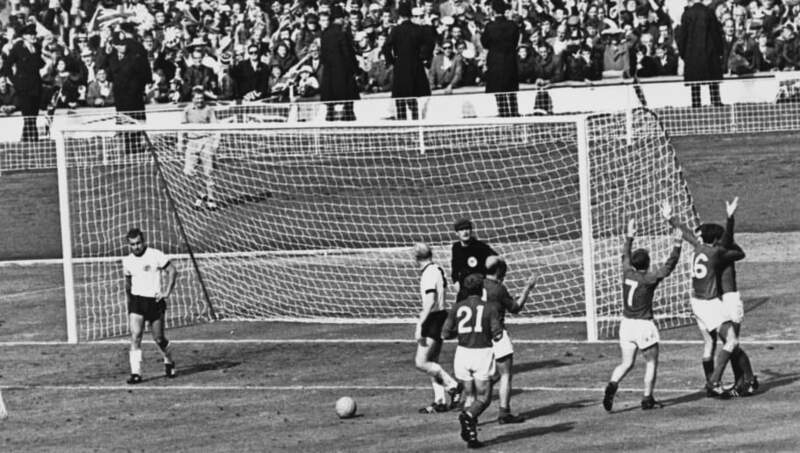 England became the third host nation to lift the trophy after Uruguay and Italy when a hat-trick from Geoff Hurst helped the home side beat West Germany 4-2 in the final. England played six games at the tournament, winning all but one. However, despite the 1966 World Cup setting a record for the highest number of participants (70 including qualifying), it suffered like any World Cup, from nations using the competition as a political tool. 31 African nations boycotted the tournament as none were guaranteed a place in the competition, due to a FIFA ruling in 1964 that stated African teams must enter a play-off against Asian teams in order to compete. The 1974 FIFA World Cup was the tenth staging of the World Cup and was held in West Germany. The tournament was the first time that the current trophy created by the Italian sculptor Silvio Gazzaniga, was awarded. 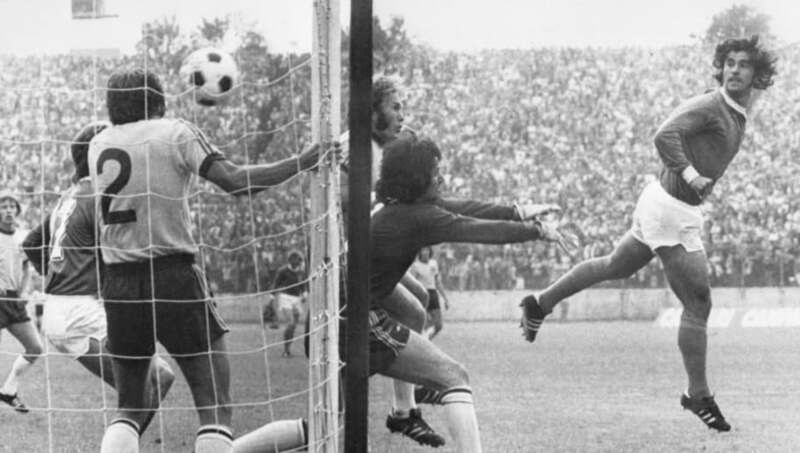 West Germany was the first host nation to win the World Cup under the new format in which seven games were played, making their success all the greater. Among the stars of the tournament were Franz Beckenbauer for Germany, and Johan Cruyff for the Netherlands who both captained their respective countries in the final held at the Olympiastadion in Munich. The Dutch, who impressed with their 'total football' philosophy, took the lead early on but West Germany clawed back the one goal deficit to win the game 2-1. Perhaps the most successful host nation, however, was France in 1998. The French national team were undefeated in the World Cup on home soil after winning six and drawing just one of their games. 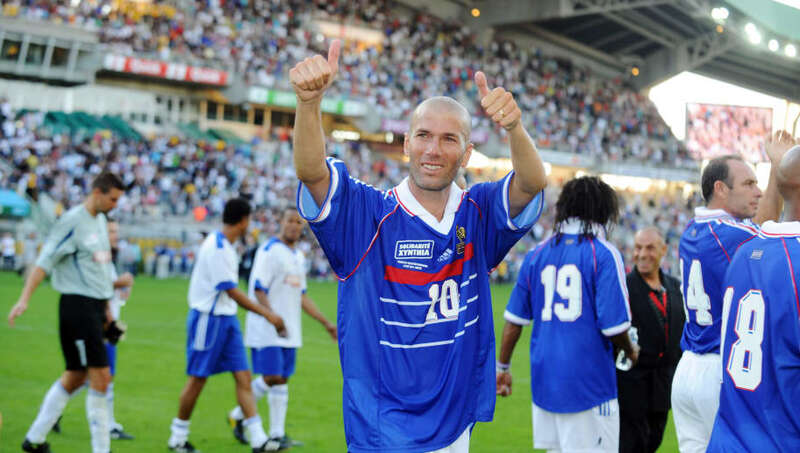 France defeated reigning champions Brazil 3–0 in the final, with goals from Zinedine Zidane and Emmanuel Petit. The victory over Brazil was the second biggest margin a team had beaten Brazil by at a World Cup, behind Germany's surprise 7-1 victory in 2014, but to triumph so comfortably in the final was a sign of the team's abundance of quality.